Old building of Wildflower Hall, burned down in 1993 Hotel Wild Flower Hall is a former residence of Lord Kitchener of Khartoum, now a luxury hotel. 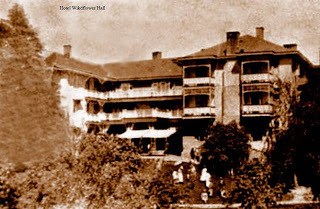 The original building of Wild Flower Hall was located higher up than the present building. After the first building got burned, second building was constructed at the present site. The first owner of Wildflower Hall was Mr. G H M Batten, private secretary to Earl Lytton (1876-1880). It is also said to be a favourite retreat of Lord Ripon. The second and most famous resident of Wildflower Hall was Commander-in-Chief of Indian Armed Forces Lord Kitchener who spend considerable amount of money in laying out the gardens, planting trees, and flowers. Wildflower Hall 1909 was sold to Mr. Robert Hotz and his wife in 1909 after Lord Kitchener return to England. After demolishing the old house, Mrs. Hotz erected a fine, three-storey hotel in 1925. 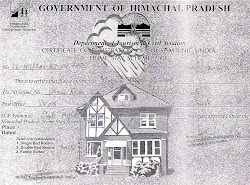 After Independence, the hotel was taken over by the Indian Government and the Himachal Pradesh Tourism Development Corporation ran Hotel Wildflower Hall, till 1993. The building was completely razed to ground due to fire caused by electricity short circuit on 4-5-1993. The second building also burned down in 1993. There after Himachal Pradesh Government formed a joint venture with Oberoi Hotel Group to rebuilt the Wild Flower Hall building and start a luxury hotel there. The present building is third building of Wild Flower Hall. 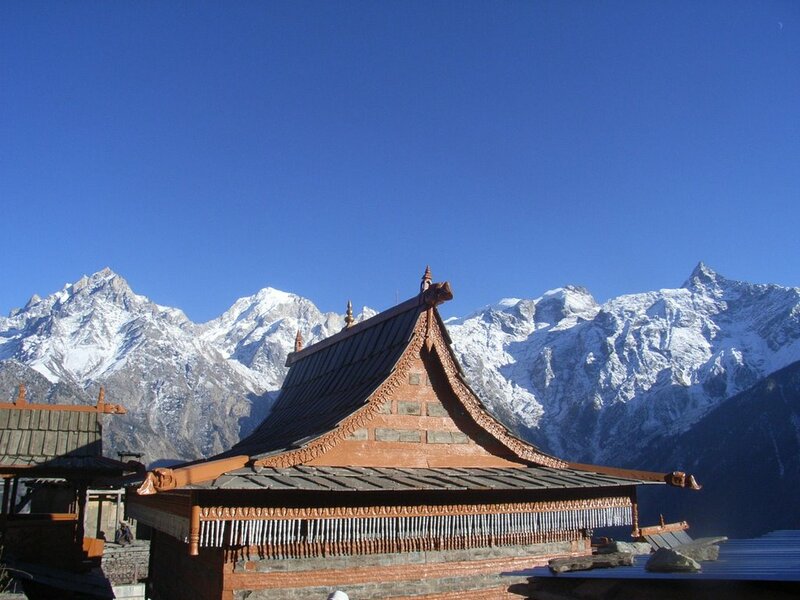 Shali Heights, a Himalayan home stay. The admired ones by you. 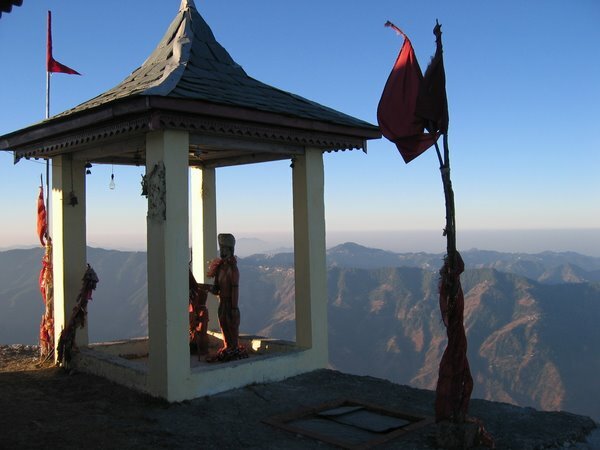 Famous peaks and early climbing in Himachal Pradesh.